10 and over: The songs are modern rock new age style. 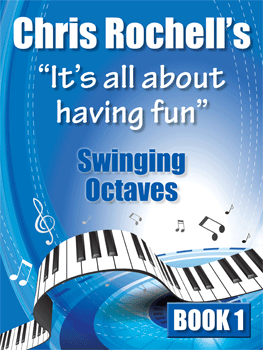 Simple swinging octaves in left hard with a driving melody in the right hand. Teenagers – Adults – Piano Teachers! You all will play my creations over and over and over! My philosophy is “easy” but not “cheesy”!